CSF Series Gearboxes are available in five sizes with gear ratios of 30, 50, 80 and 100:1 offering repeatable peak torques from 0.09 to 28 Nm. 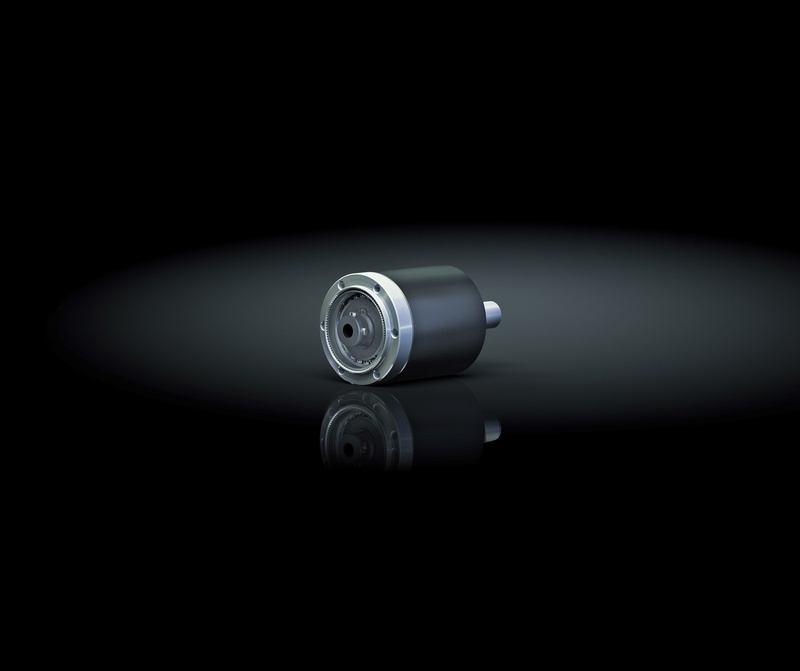 The precision output bearing with high tilting rigidity enables the direct introduction of high payloads without further support and ran thus permits simple and space saving designs. The CSF Series is available in numerous combinations: with a choice of input shaft or input hub, output shaft or output flange, or a broad or flat mounting flange. The CSF Series is characterised by its very short length and low weight. 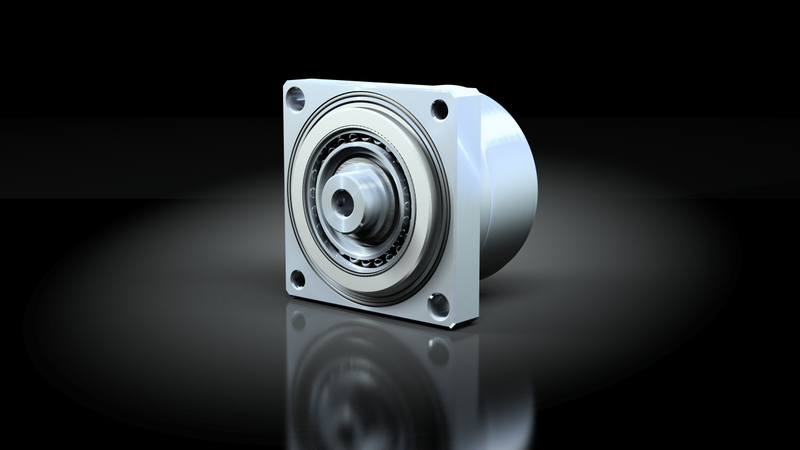 Standard servomotors can be attached in a compact manner. Gearbox and engine together form a compact and lightweight system capable of withstanding high loads. Due to the positioning accuracy stable machine characteristics and short cycle times are guaranteed. 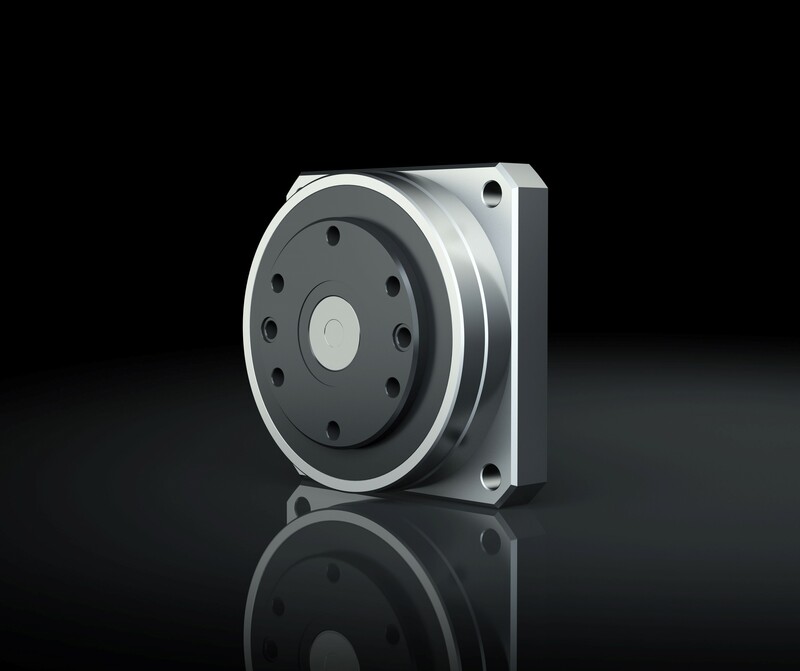 PMG Series compact gearboxes are available in four sizes with gear ratios of 50, 72, 80, 88, 100 and 110: 1 offering repeatable peak torques from 0.3 to 14.7 Nm.